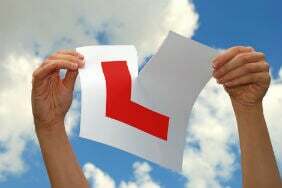 If you don't pass your driving test first time, don't give up hope! Motoring journalist Maria McCarthy explains how you can go on to pass. 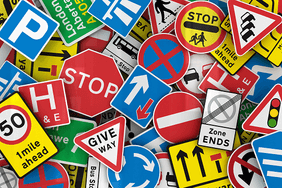 Taking your driving test is arguably one of the most nerve-racking experiences you’re likely to have – and plenty of people go through it more than once. According to the Driving Standards Agency, 48% of those who attempt their driving test manage to hit the jackpot first time. It's roughly the same figure for the second attempt and for those who are "third time lucky". But after that the pass rate starts to fall. It's 46% for the fourth attempt, 44% for the fifth and 38% for the sixth. There's even the theory that driving test pass rates are higher in rural areas. 1. Going in for the test before you're properly prepared. This sometimes happens if people think that informal lessons from family and friends will get them up to test standard. This is a false economy. 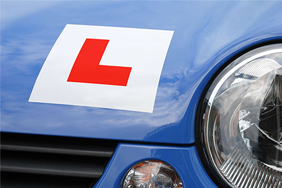 Only a fully-trained, approved driving instructor is likely to have the skills and experience to know what the test requires and to recognise when you're ready. It's incredibly frustrating when both you and your instructor know you can drive capably, but you get flustered and make mistakes under test conditions. 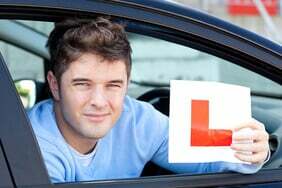 The driving test can be an emotional experience at the best of times, so a little nervousness is to be expected. The trick is to keep it in check and not let it influence your actions. If nerves are your problem, then one excellent approach is to level up your driving skills to the max. “Some people do find the stress of being tested really gets to them,” says driving instructor Kathy Higgins of Insight2drive. If you're struggling with changing gear and clutch control then consider learning on an automatic car. If you pass on an automatic that's all you'll be able to drive, but at least you'll have that coveted driving licence. If you want to drive a manual car you'll have to re-take the test.